Make sure you have the quality content on your website, especially on your homepage. Remove any useless articles, duplicate posts etc. 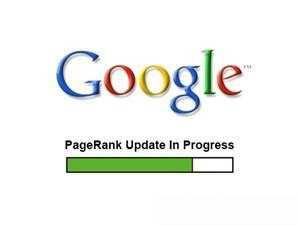 You may try for getting more backlinks for your site but this may not affect your rank since it will take time for Google to crawl those backlinks and add it to your website SEO but who knows, you may hit the target. Don’t make any big design or layout changes in your website for next week. Keep posting new and fresh content for next week continuously , this will surely help you. 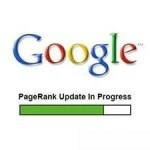 These are just small tips which you can follow just before the PageRank update as it is near. Wish you all a good luck with your websites. 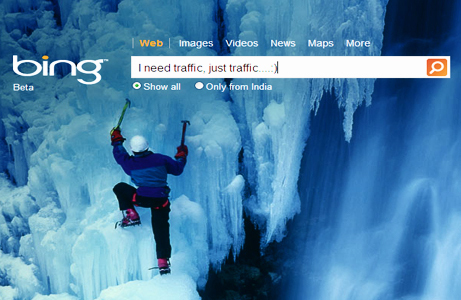 Lets see the what Google brings to us next. Looking forward to see if all the hard backlinking work I have done will get noticed. Only a few days now if all reports are correct. Thanks Shrivant for this valuable Information.